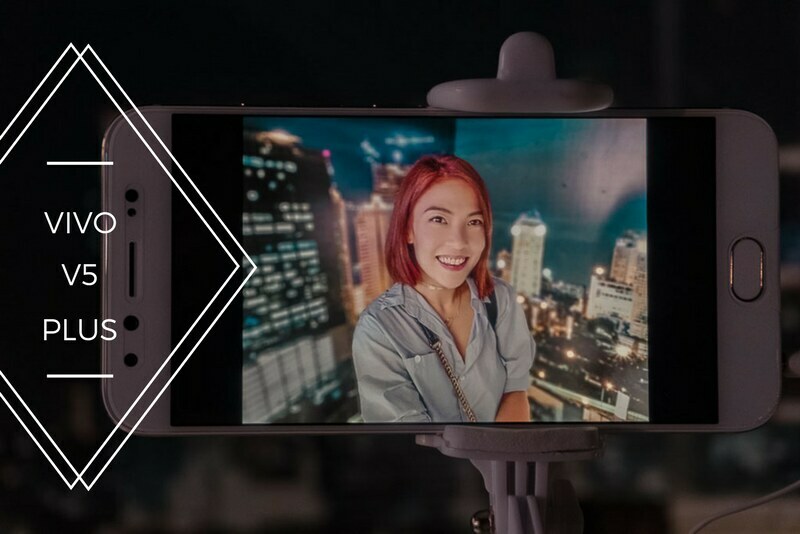 Vivo has teamed up with my favorite mirrorless camera brand, SONY, to bring you THE perfect selfie phone! 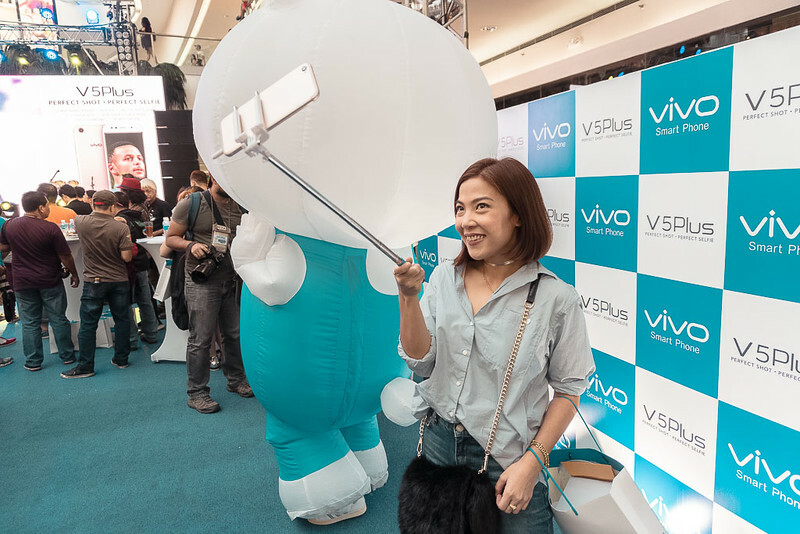 If you're in a LDR relationship, find yourself always on video calls, love taking selfies or just want to take good photos for Instagram without having to do a bunch of editing work in numerous apps, then the Vivo V 5 Plus might be the perfect phone for you. 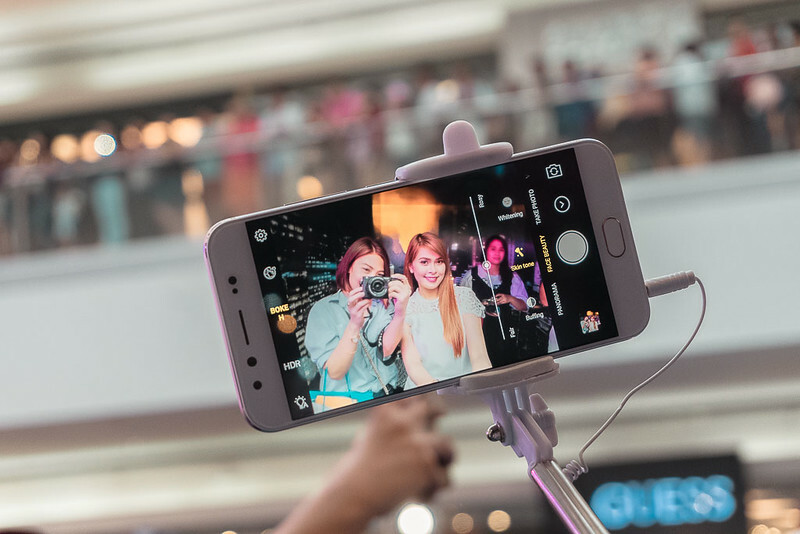 The Vivo V5 has a good weight to it and feels the way a premium mobile phone should. 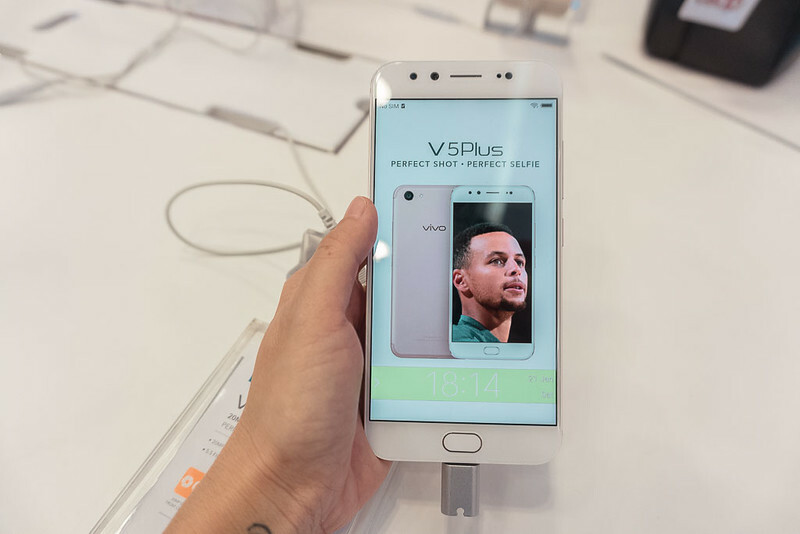 It boasts a 5.5" display made with 5th generation Coring Gorilla glass. Bokeh is especially pretty for capturing background lights in street scenes and landscapes. 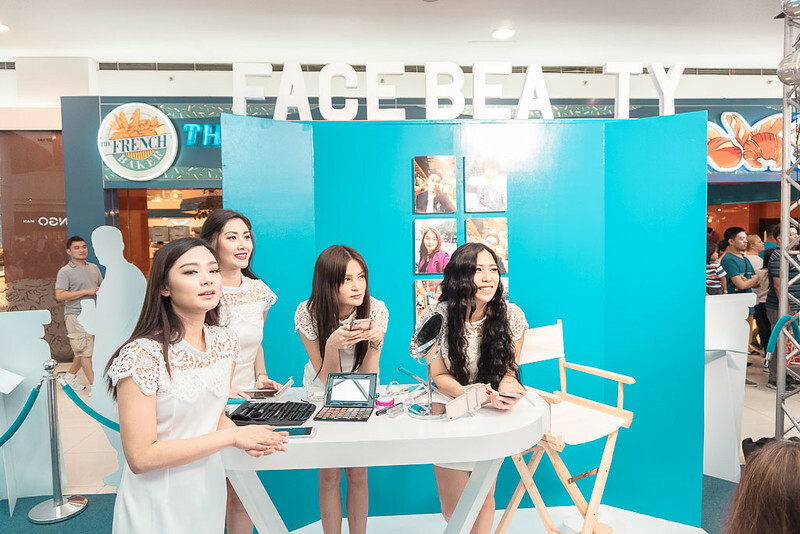 It gives any photo an instant DSLR look! 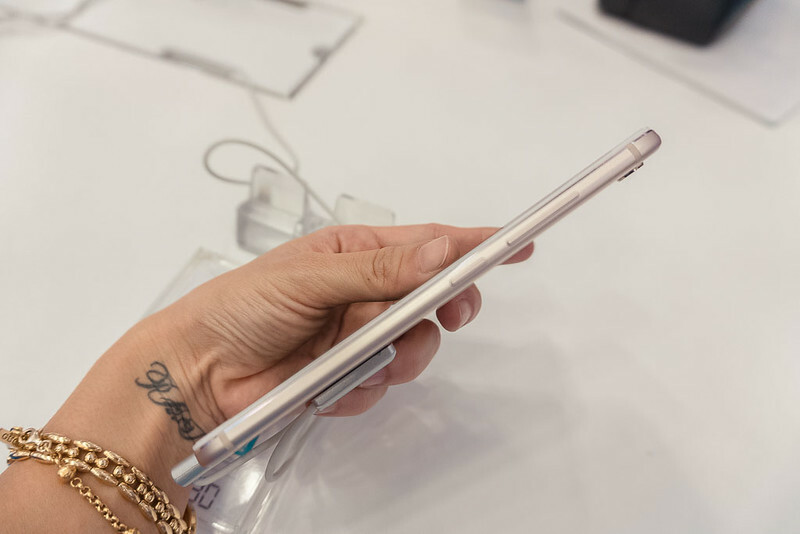 Just so happens your device can conveniently fit right into your pocket. 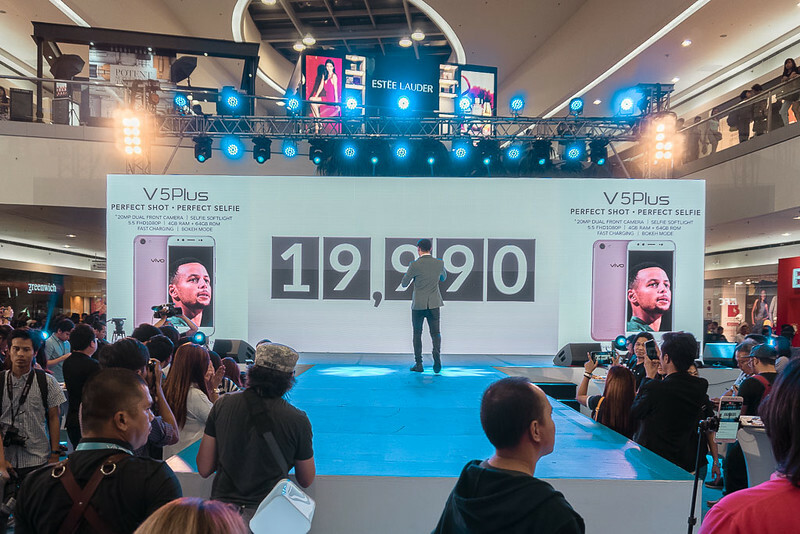 Dual Front Facing Cameras featuring 20MP! Heard it also has a pretty good sound system but I wasn't able to try it out yesterday. Back to selfies which I think is this phone's primary selling point. In front facing mode, you will be able to adjust the amount of corrections you'd like to apply to your final photo. Some options are whitening, buffing and skin tone. 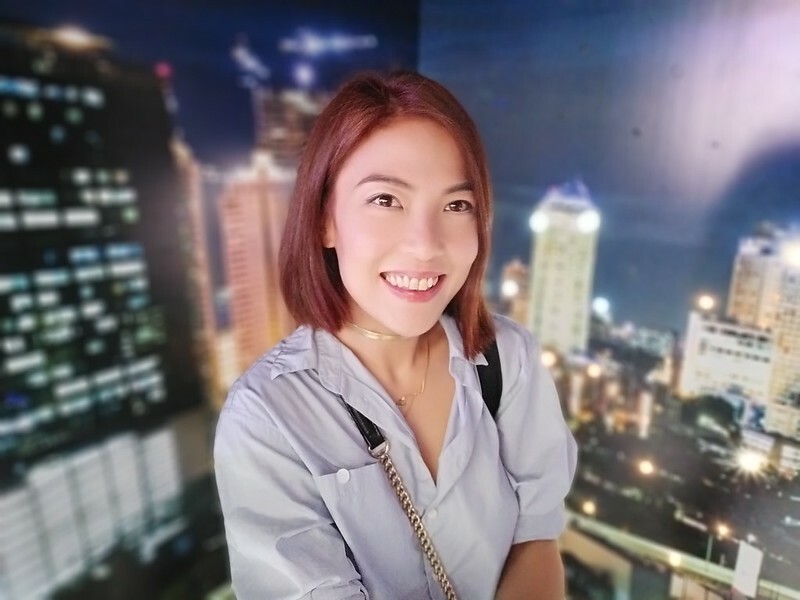 And finally, a no edit no filter sample selfie shot with a Vivo V5 Plus on bokeh mode. 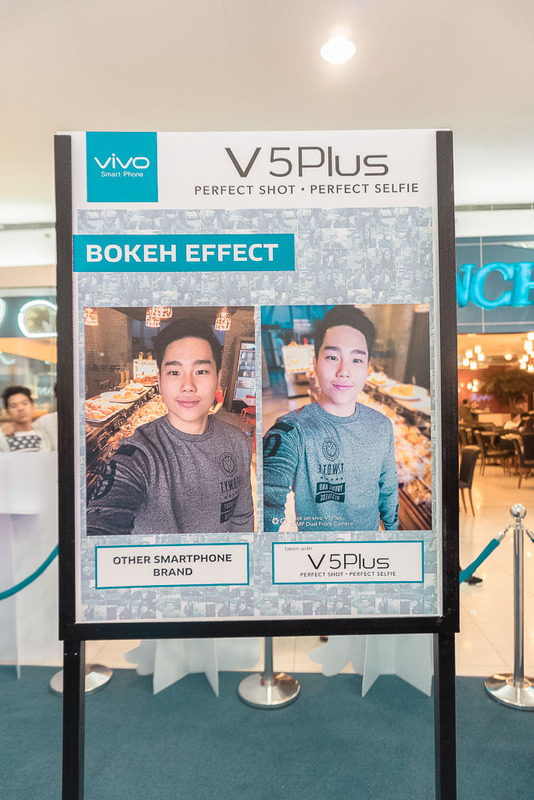 I shot all event photos using a kit lens on my Sony A6300 and this selfie using the Vivo V5 Plus. I gotta say, quality is comparable and I also love the soft way it tones photos automatically. 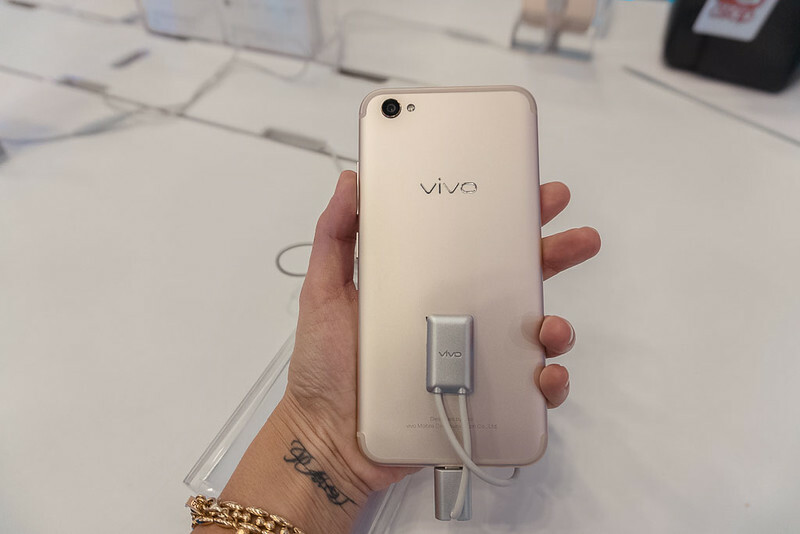 If you're looking for a new android phone, I think the Vivo V5 Plus is worth checking out. It's pretty affordable compared to others in its class, its very responsive and photo quality is pretty impressive. I love the bokeh effect. Cool one!